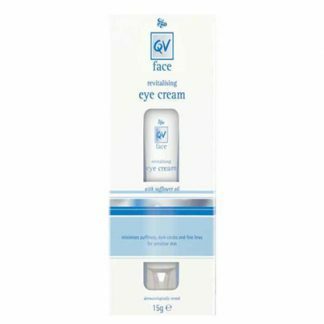 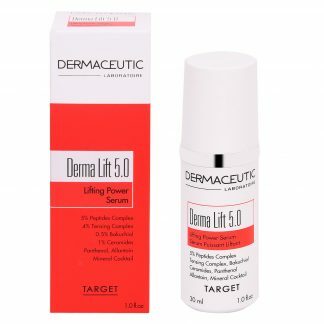 Visibly reduces the appearance of crow’s feet wrinkles and the look of dark circles. 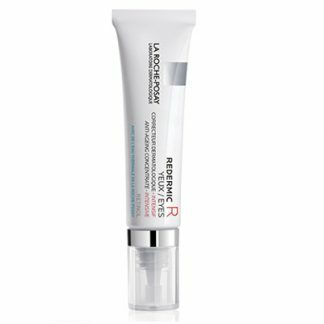 #1 Award-winning retinol concentrate now available for the sensitive eye area. 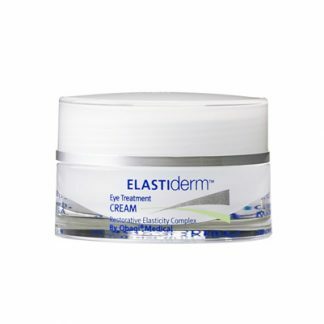 Visibly reduces the appearance of crow’s feet wrinkles and the look of dark circles.